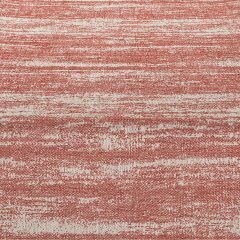 The earthy textile weave of red and natural wheat of the Paprika Arroyo Table Runner adds a spicy richness to a special event table. Paired with other design elements in copper, gold, or silver the Arroyo collection can bring a unique, naturalistic feel reminiscent of the Southwest in all its glory. 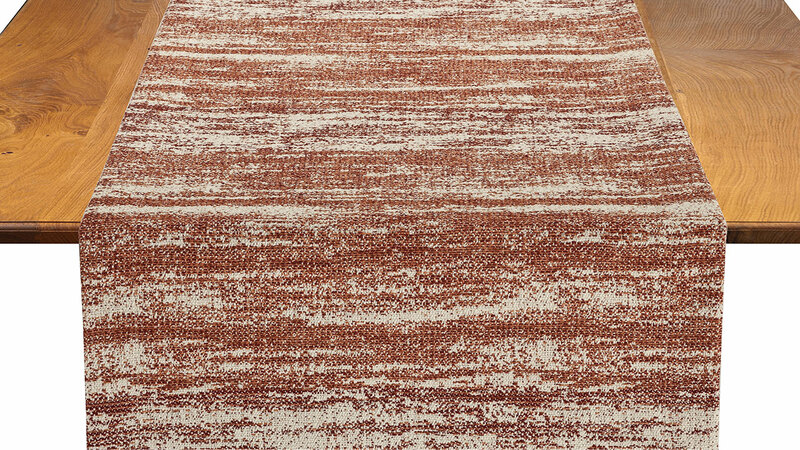 Our Paprika Arroyo has an earthy textile weave of red and natural wheat. 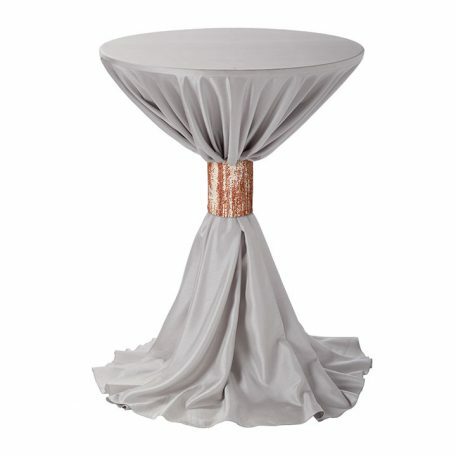 The Table Runner or Table Cuff add a spicy richness to a special event table. In addition, air this with other design elements in copper, gold, or silver to bring a unique, naturalistic feel reminiscent of the Southwest in all its glory. Call us Today 877-200-2424 to speak to one of our Experienced Linen Rental Consultants. 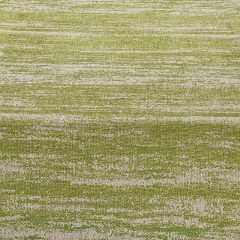 The stunning green of fresh cilantro woven with natural wheat reflects the natural hues of the desert in spring. 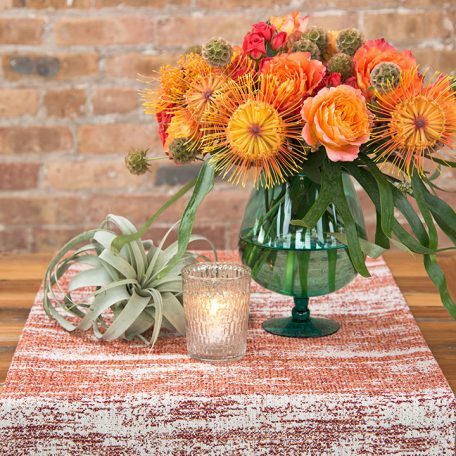 The Cilantro Arroyo Table Runner brings a fresh richness to the table in a textile that is stunning when paired with other naturalistic design elements for a fresh, earthy look. 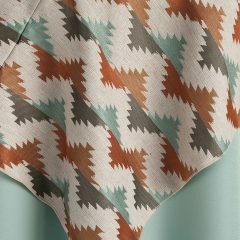 Bring the natural, earthy hues of the Spanish influence on the Southwest by adding the Natural Santa Fe Table Overlay or Runner. 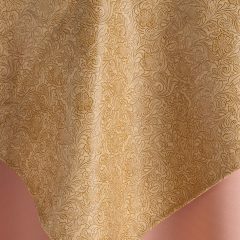 The intricate textile design of swirling natural leaves and flowers in a warm adobe brown on a lush golden background adds the luxury of times gone by to your event table. 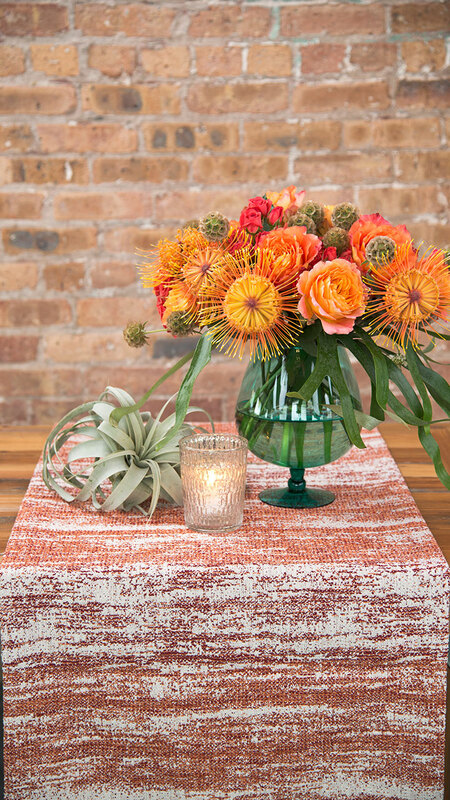 Bring a classic Southwest pattern to your event table with Sunset Ganado Table Overlays and Runners. 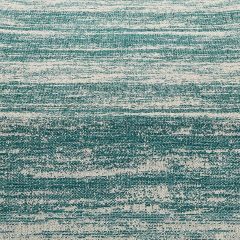 The woven textile design reflects the red rocks of the desert and the subtle blue-greens reminiscent of turquoise. 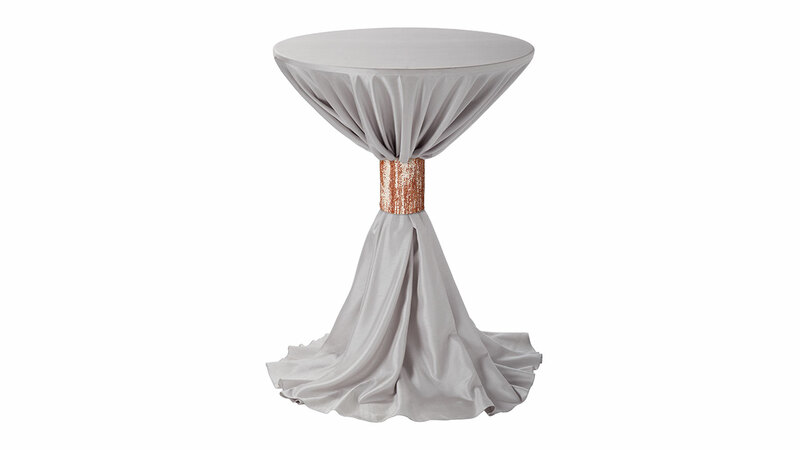 For a special event table with an unmistakable flair, the Ganado collection brings an earthy, naturalistic touch. 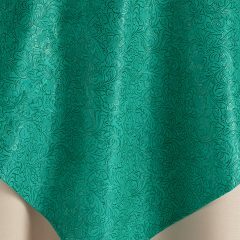 The shimmer and shine of the deep green Jade Santa Fe Table Overlay anf Runner, an intricate delicacy of swirling natural leaves and flowers, brings a stunning depth to any special event table. The richness of the textile design echoes a Spanish influence on the Southwest and the glory of times gone by. 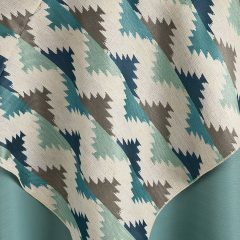 The Southwest pattern of the Ocean Ganado Table Overlay and Runners brings the subtle turquoise blue, and a classic desert look to the table. For a special event design echoing the hues of gemstones and minerals found in nature, these table overlays offer an earthy, naturalistic feel in a textile that harmonizes with a wide range other design elements. The Pico Arroyo Table Runner brings the deep richness of pinks and mauves found in the Southwest desert to your special event table. 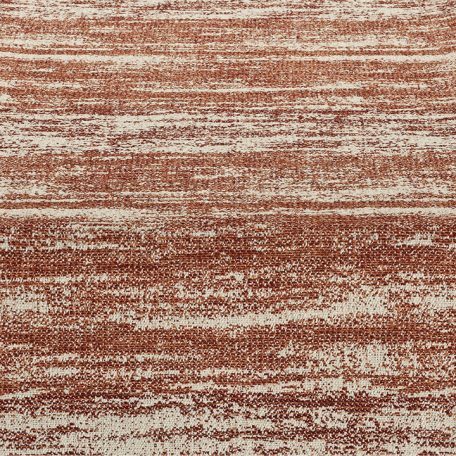 The weave-like pattern adds a naturalistic feel that can be paired with a wide range of other design elements to create the unforgettable look of the desert sun at sunset.